Corporate Environmental Responsibility concerns the environmental aspects of Corporate Social Responsibility (CSR). It is commonly defined as is the way in which organizations can incorporate environmental issues into their operations in order to eliminate waste and emissions, maximize the efficiency and productivity of its resources and minimize practices that badly affect the country’s natural resources. It takes all its meaning in the current context (global warming, destruction of biodiversity, etc.) and becomes a pillar of development for some organizations that voluntarily engage. Corporate Environmental Responsibility is about managing the use natural resources in the most effective and efficient manner in order to reduce environmental impacts and financial costs. Nowadays, environmental risk management is essential for the good development of organizations. 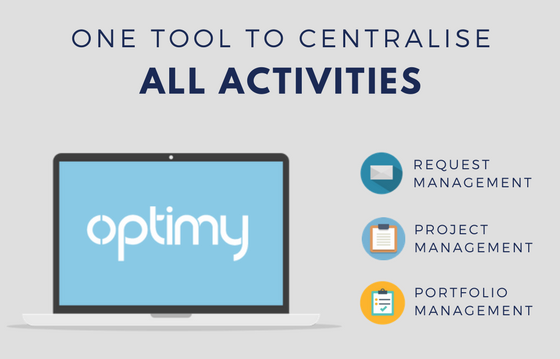 It allows them to carry out their activities in a sustainable way regarding environment. There are many drivers which explain why companies should incorporate environmental concerns into their own strategic decision making. Reasons are a mix of incentives and risks directed to companies in order to improve standards. One of the most prominent and influential factors of environmental companies’ concerns is regulation and government policies. States are often influenced by Civil Society Organizations (CSOs) and Environmental Non-Governmental Organization (ENGOs) activism. The implementation of these policies is facilitated by subsidies, tariffs and taxes. Besides, in a context of information revolution, business practices are brought to light around the world which affect company’s reputation. Thus, companies are more frequently judged on their environmental stewardship. Consumers, shareholders, employees and partners increasingly require organizations to become more environmentally aware and socially responsible. They also want more transparency from companies. All of these drivers have encouraged or compelled companies to integrate environmental concerns in business strategy. Brand image: standing out as a green corporate can improve your reputation. Customer loyalty: people prefer brands who have environmental concerns and they are more inclined to buy from them in the future. Differentiation: face to increasingly demanding customers and aware of environmental issues, gaining a green reputation can help you differentiate. A growing number of companies have discovered competitive advantages from taking environmental initiatives in many areas such as pollution prevention, energy efficiency, environmentally oriented design, supply-chain management and industrial ecology. For instance, since 1996, KPMG focuses its efforts on corporate environmental responsibility. It is currently preparing for the ISO 14001, the environmental management standard. All their environmental programs are integrated into mainstream operations to ensure sustainability. As a company, KPMG has an environmental impact in five areas: water, waste, paper, energy and transport. The environmental management program currently realized saving £250,000 per year. Moreover, savings made by switching to greener energy suppliers are further £600,000. Levi’s is another company that has been actively involved in environmental program. Its approach is to reduce their environmental footprint by acting in environmental causes. Levi’s has trademarked their “Water Less” campaign by using less water when manufacturing their products. One billion liters of water have already been saving by this program and they hope to better improve their manufacturing process by 2020. [For more details about impact of fast fashion on environment, give a look at our white paper FAST FASHION: An Environmental Epidemic for CSR]. Mazurkiewicz, P. (2004). 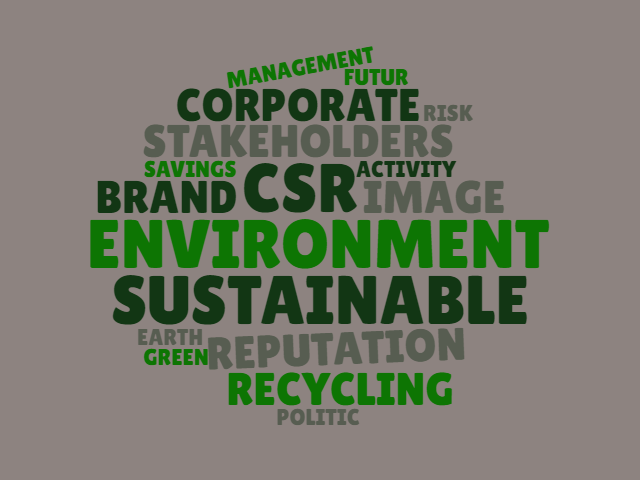 Corporate environmental responsibility: Is a common CSR framework possible. World Bank, 2, 1-18.